Kerin's Korner: Maybelline Superstay Full Coverage Foundation: What's The Tea? 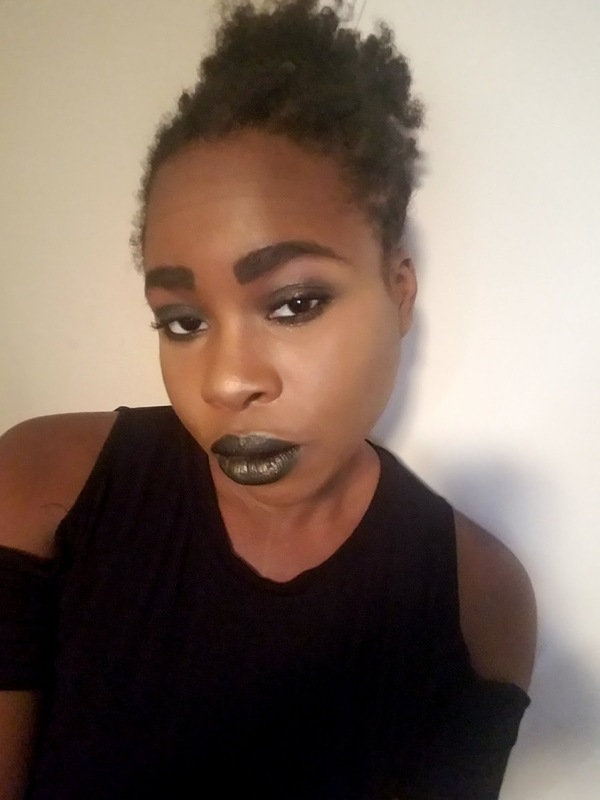 Maybelline Superstay Full Coverage Foundation: What's The Tea? I've been dying to get my hands on the new Superstay Full Coverage Foundation from Maybelline, and I finally got to try it! Here's the look I created using the foundation, and I think it turned out beautifully. I used the shade 356 Warm Coconut. Maybelline is one of my favorite makeup brands, and definitely my favorite from the drugstore, because they do so many things right. And foundation is definitely one of them! I love the Fit Me Matte + Poreless foundation, and this foundation is like the full coverage version of that! When I say full coverage, I mean FULL coverage! A little goes a long way with this foundation. 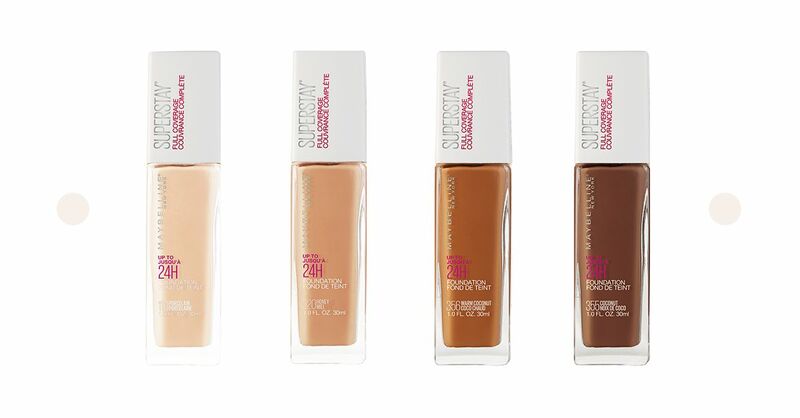 The coverage is incredible, but it's not heavy and blends easily. It feels super lightweight on the skin, and leaves your skin looking flawless. It has a demi-matte finish, but be warned it dries down pretty quickly, so be prepared when you apply it. But once it dries down, it doesn't budge. I mean it doesn't fade or transfer. This is a foundation that doesn't need to be set with powder. I think this foundation will work best for normal to oily skin, since it is matte. It claims to last for 24hrs, but I don't know about that. It does last for long time, though. The shade range is a good start. It comes in 16 shades, ranging from very fair to deep. It's not as extensive as the Fit Me range, but it's better than a lot of brands. And best of all, this foundation is only $10! It's listed at $11.99, but I know you can get for $9.99 at Target and on Amazon! Overall, I think this foundation is great, and a real steal for it's price. I will definitely continue using it, and would recommend it!